JACK NANNINI has no posts or upcoming gigs. 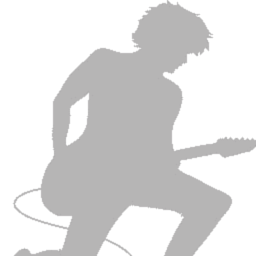 Experienced Guitar Player (Lead and/or Lead) available to dep or to form committed function/dance band but also work on original material with a view to record/perform. Based in Ely/Cambridge, own gear, own transport. Classic Rock, Blues, Funk, Jazz, anything with a good solid Groove, bit of folky mellow stuff..
oh, and Miles Davis, Thomas Dolby, Jimi Hendrix, Neil Young, Norah Jones, BB King, John Martyn, Clapton, Herbie Hancock, Bob Dylan, Albert Collins, Robert Palmer, The Beatles, Stevie Wonder, Jeff Beck, The Stones, Robben Ford, Aretha Franklin, Larry Carlton, Joe Cocker, Santana… just scratching the surface here!